"We want neither gods nor emperors", went the words from the Chinese version of The Internationale. Students sang the old socialist song as they gathered in Beijing's Tiananmen Square in the Spring of 1989. Craig Calhoun, a sociologist who witnessed the monumental event, offers a vivid, carefully crafted analysis of the student movement, its complex leadership, its eventual suppression, and its continuing legacy. 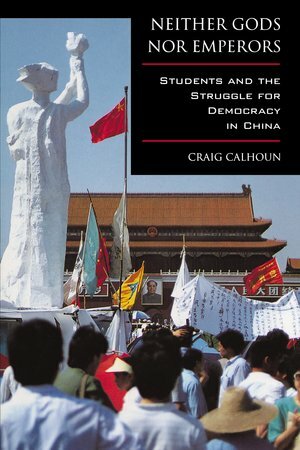 Craig Calhoun is Chair of the Department of Sociology at New York University.